Nevena Kovacevic is a classical pianist with 19 years of performing experience and a piano teacher with 12 years of experience. Nevena has attended Mohawk College and has earned a music diploma in 2004. Also, she graduated from McMaster University and holds a Bachelor Honours Degree in Music since 2007. 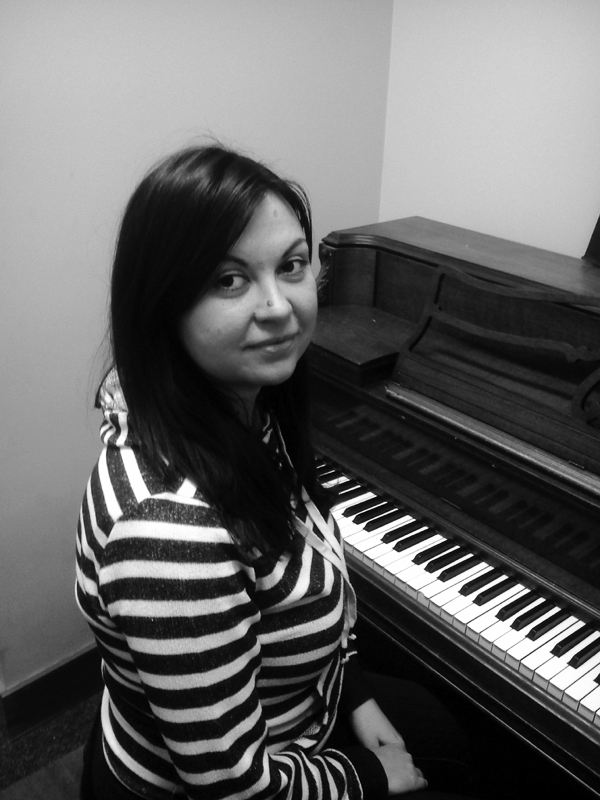 Nevena has been teaching piano since 2001 and has a wide experience of teaching different styles of music, especially Royal Conservatory of Music classical repertoire and jazz. Also, she has taught music from a great variety of books such as Alfred, Faber & Faber, Bastien and many more.